Do you enjoy music? Perhaps you would like to find out about singing in the Choir of St George’s Chapel. 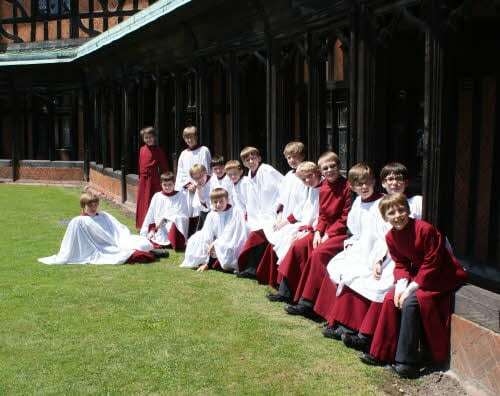 Come and find out what it would be like to be a Chorister in the choir; there is an open day on Saturday 30 January 2010 and auditions take place on Tuesday 9 March 2010.